The Ruck in Troy has an Alewife Brewing Capital Region Launch + Party Like It’s 1999 5pm – 11pm! Rare Form Brewing has a Sour Night 4pm – 10pm! World of Beer in Albany has a Sam Adams Tasting 7pm – 9pm! Wolff’s Biergarten in Troy has a Two Roads Two Hour Power Sour 5pm – 7pm! Brown’s Brewing Company in Troy has a Release of Gold Medal Winning Reprise 11;#0am – 11pm! Elixir 16 in Toy has a Left Hand Brewing-Rock Paper Scissors-Henna Hand Painting event 6pm – 10pm! The Ruck in Troy has a Hudson Valley 20 for 20 Collab. Party 3pm – 11pm! DeCicco & Sons in Larchmont has a It Must Be The Water Hudson Valley Breweries Tasting 5pm – 10pm! Rare Form Brewing in Troy has a TCBW: Mystery Glass Night 4pm – 9pm! Elixir 16 in Toy has a Zero Gravity Craft Brewery Tap Takeover 6pm – 10pm! 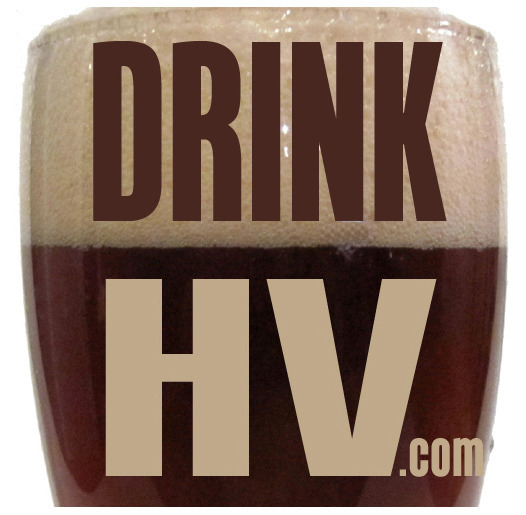 Half Time Beverages in Poughkeepsie has an Intro to Homebrewing Class 12pm – 4pm! The Erie Hotel, Bar & Restaurant in Port Jervis has a Fiddlehead & Football Tap Takeover 1pm – 4pm!